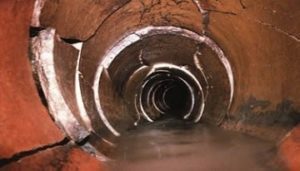 We locate your drain system and easily detect all damage and blockages, using our CCTV inspection system. CCTV Inspection uses video surveillance to monitor your drain, determines the exact cause of your issue and highlights the best way to efficiently solve the problem. It’s also a great way for you, as a homeowner, to really understand what is going on with your sewer. If you can’t see it – then you’re just guessing what the problem(s) might be. If your home has a bad recurring smell, then a drain may be untapped or cracked. 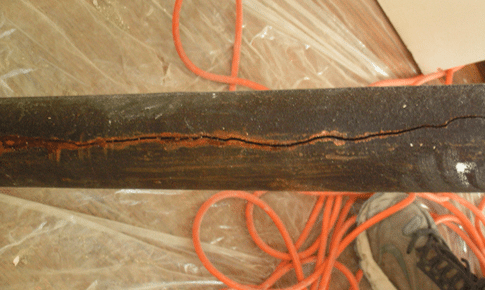 Whatever the case may be, we can do a smoke test to determine if the source of the smell is your sewer or drain. 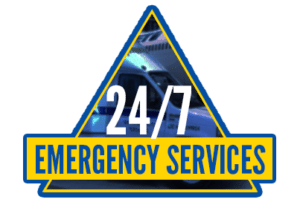 Our trucks carry a wide variety of sewer and drain equipment for kitchen drains, bathtub drains, main sewer lateral drains and road or floor drains. Our high pressure flusher is generally called into residential service when mechanical snaking has been unable to clear the blockage or when the blockage is at a great distance away from the point of access. If your sewer drain is in need of repair, no matter if it’s an old cast iron stack or a broken pipe underground in your basement, front lawn or driveway, our expert repair technicians can take care of it. We specialize in repairing and re-lining drains and pipes without the need for digging or property demolition, but we’re well-equipped to also handle jobs that require excavation. This new, innovative product is designed to more economically solve flooded basement and sewer backup problems. 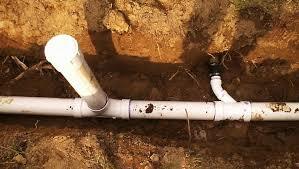 Read more about Backwater Valve Installation. 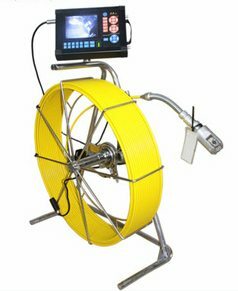 We bring our professional equipment to your site, locate the problem with CCTV inspection and go right to the site of the obstruction. Our testing equipment and skilled staff ensure the repair is done quickly and efficiently. If your sewer or drain has a steady, recurring problem it could be structurally compromised. By using a camera to get a detailed visual of the problem, we are able to professionally diagnose the issue and apply the proper solution. Drop sheets and plastic are used, on every job, to protect the surrounding area. 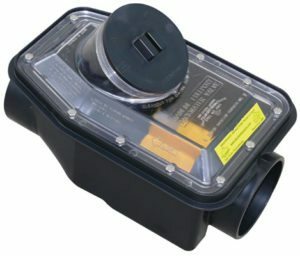 Our high pressure flusher is the best tool to remove foreign objects or debris from your sewer. 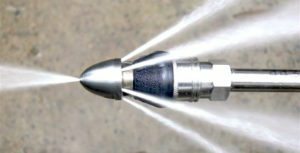 Running 18GPM, 4000 psi and 500 feet of hose, it can be used to either push or pull grease, dirt and stone from the sewer lateral. This is an extremely effective way to take care of your greasy restaurant lines or to unplug a plaza from a manhole. Safety is a priority on all job sites, but of course in the case of sewers, it is under the job site. 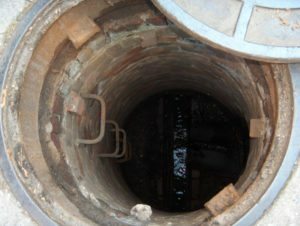 When entry into a manhole is required for repair or inspection, we have the harnesses, the tripod (recovery gear), the air testing equipment and the trained employees to safely carry out work below ground. With our LMK CIPP lining system, we can provide a new pipe with minimal interruption to your manufacturing processes. Our liners can be built to withstand harsh environments that might be found in food processing or manufacturing. We have experience lining the main line in townhouse complexes with no disturbance to the occupants whatsoever. We’re also have the equipment to carry out repair work that requires excavation.